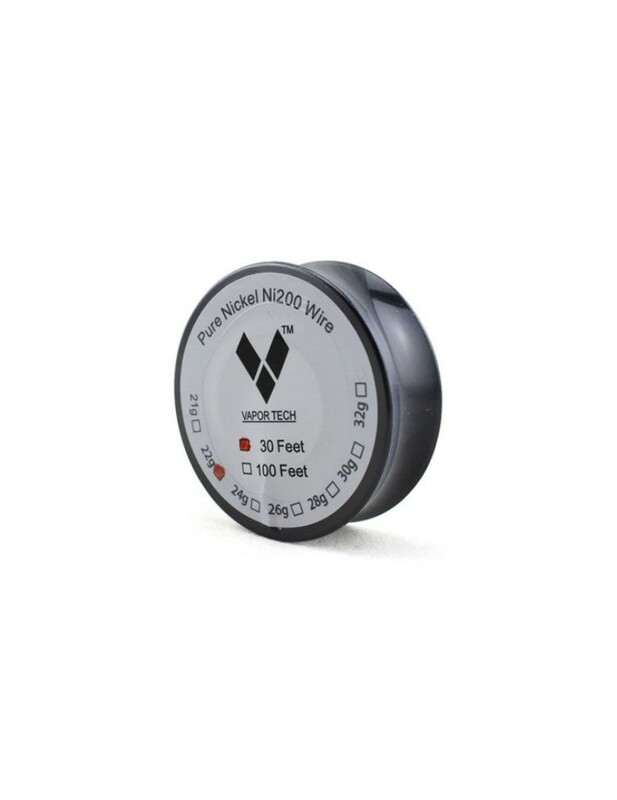 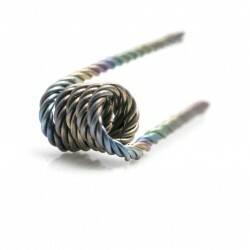 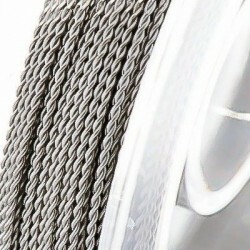 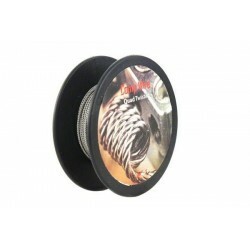 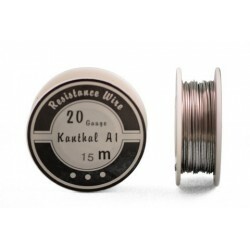 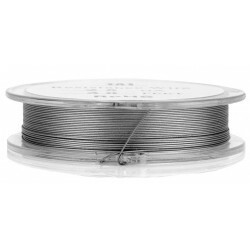 Pure Nickel Coil Ni200 Wire 30 Feet long - Gauge 22. 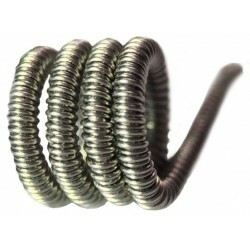 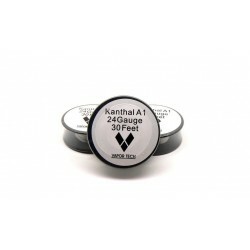 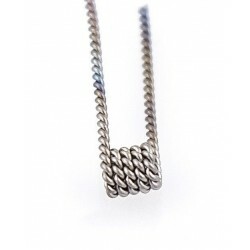 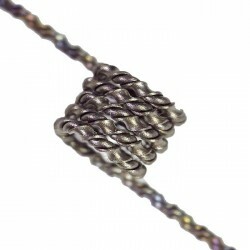 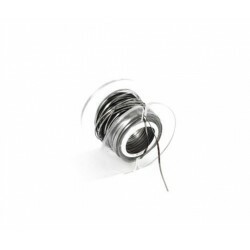 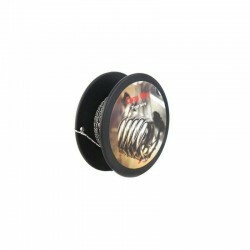 Build your coil with the one of the best Pure Nickel Coils in the market, choose your gauge and make your own Build. 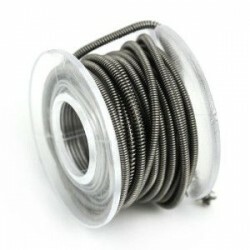 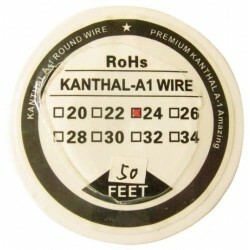 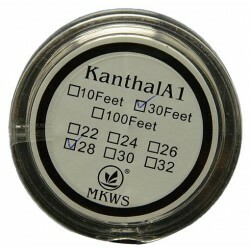 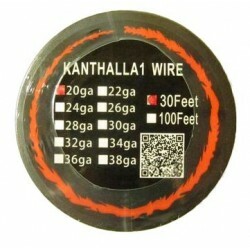 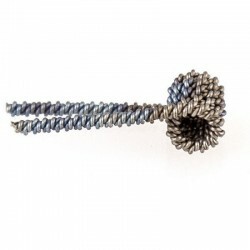 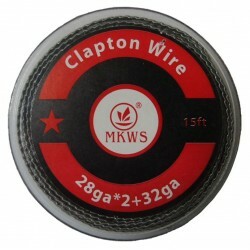 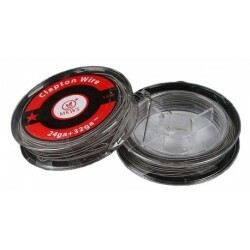 The kit contains 30 feet of pure Nickel Ni200 Wire 22 Gauge rolled on a plastic holder. 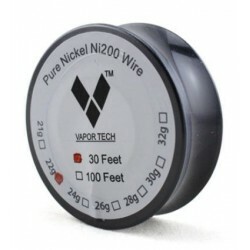 Over 99% pure nickel.